We have moved to our new location in Eastlink Business Park, Ballysimon Road (behind DFS next to M&M’s garage). 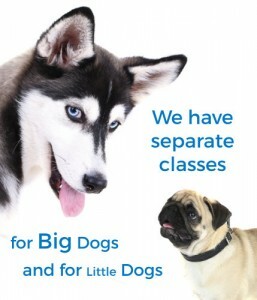 Puppy Classes take place on Saturday mornings 9:30am. Group Class & Pack Walk takes place on Saturday mornings 11:00am. Rocky showing off his Off Leash Freedom skills around distractions. Welcome to Brunnock Canine Solutions dog training and behaviour center in Limerick, run by Dave Brunnock. Dave Brunnock is a full-time certified dog trainer and behaviour practitioner since 2003 but has been training dogs since the mid eighties. He uses a gentle balanced reward based system of training. Dave uses a combination of training techniques, since all dogs are unique. 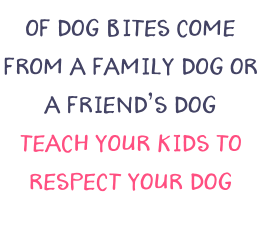 What may work for one dog, may not work for another therefore the training is adjusted to suit each individual dog or puppy. Don’t give up on your dog without giving us a try. 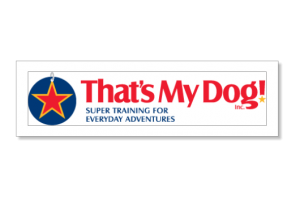 If you are serious about training your dog to an effective standard we are serious about helping you. Dave’s training techniques are gentle, effective and balanced and will result in strengthening the bond between dog and owner, giving you a happy dog that walks properly on and off the lead, long sit and down stays, no jumping on people or lunging at other dogs and comes instantly on command. A dog you can be proud of anywhere. We get results quickly and gently that work reliably in the real world. Book a Solution Session today! Guess what, I don’t use harsh training methods either! 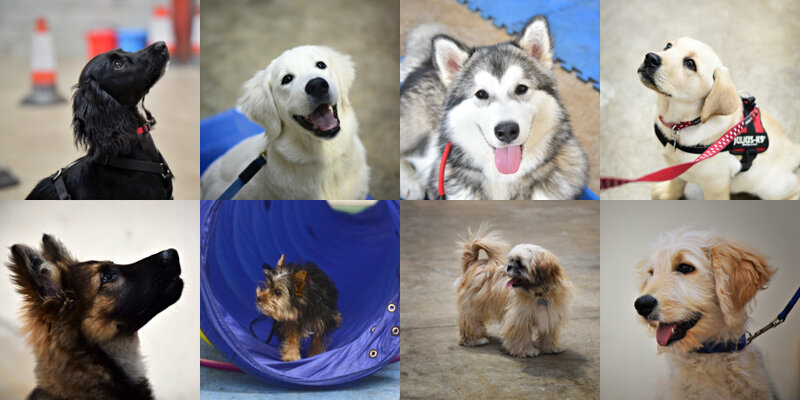 Puppy socialisation should be fun, but not all about play! Why are up-to-date vaccinations required? Training takes place both place in our indoor training centre and outside, weather permitting. 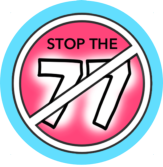 Click here to read about the “Stop the 77%” iniative ! 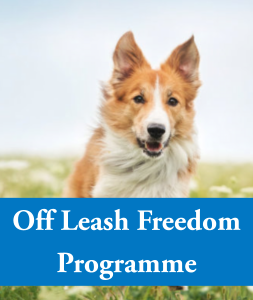 Book a Solution Session today where we can discuss a training package most suitable to you and your dog. 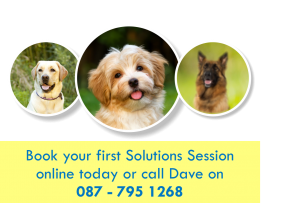 Ring Dave on 087 - 795 1268 or email brunnockdogtraining@gmail.com.